In a riveting and unputdownable thriller from the Queen of Suspense, a young woman is ensnared into returning to a place she had wanted to leave behind forever—her childhood home. Two years later, Celia is happily remarried. Her peace of mind is shattered when her new husband surprises her with a gift—the house where she killed her mother. And it soon becomes clear that there is someone in the community knows Celia. More and more, there are signs that someone in the community knows Celia’s true identity. 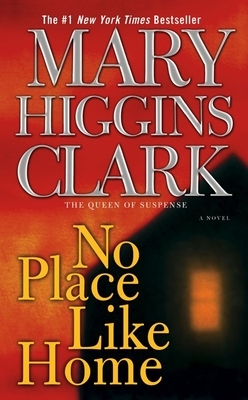 When the real estate agent who sold them the house is brutally murdered and Celia is the first on the crime scene, she becomes a suspect. As she fights to prove her innocence, she has no idea that she and her son, Jack, are now the targets of a killer.